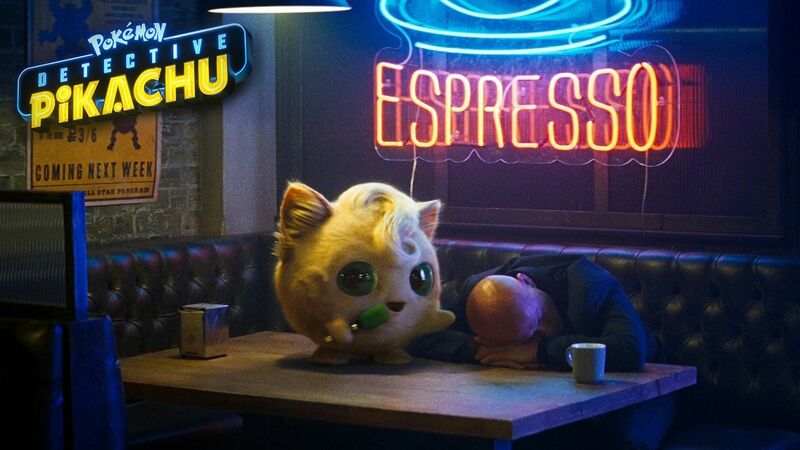 Hollywood live-action film Pokémon: Detective Pikachu, produced by Legendary Pictures, Warner Bro. Pictures and The Pokémon Company, released a preview and poster in China today. 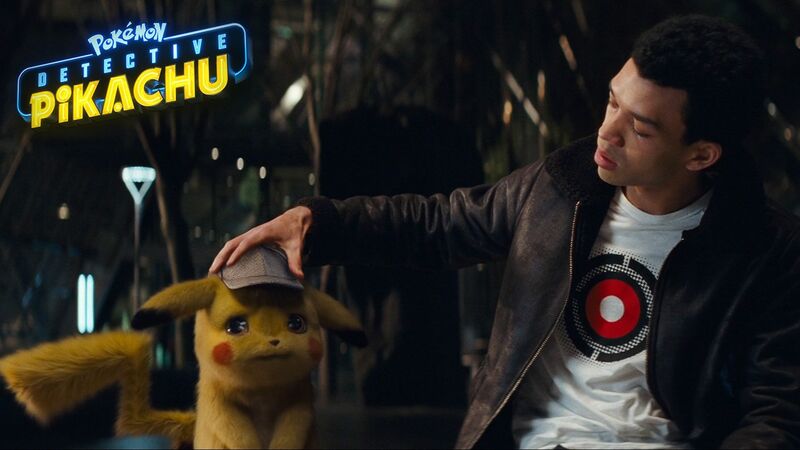 The detective Pikachu and Tim Goodman joined hands to break through the difficulties, revealing the truth in Ryme City. 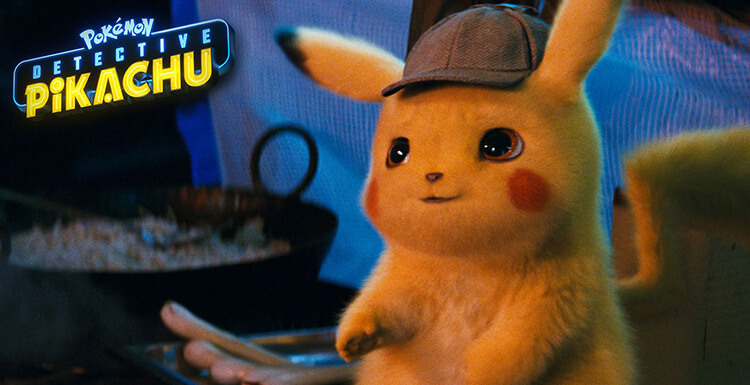 In the poster, Pokémon made the first appearance of the whole show, which is the most anticipated film of 2019. 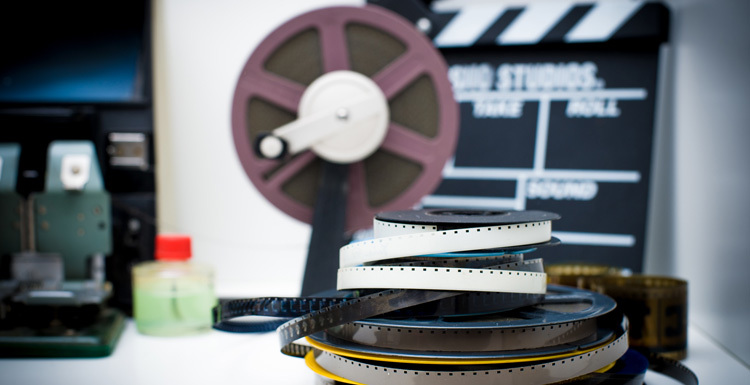 The film, dubbed by Ryan Reynolds, will be released in China Mainland and North America on May 10. 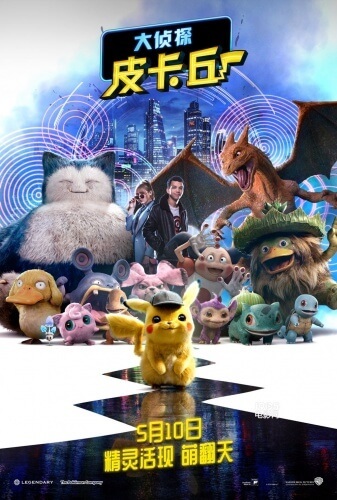 In the finalist poster, all the Pokémons that appeared in the movie were assembled for the first time. 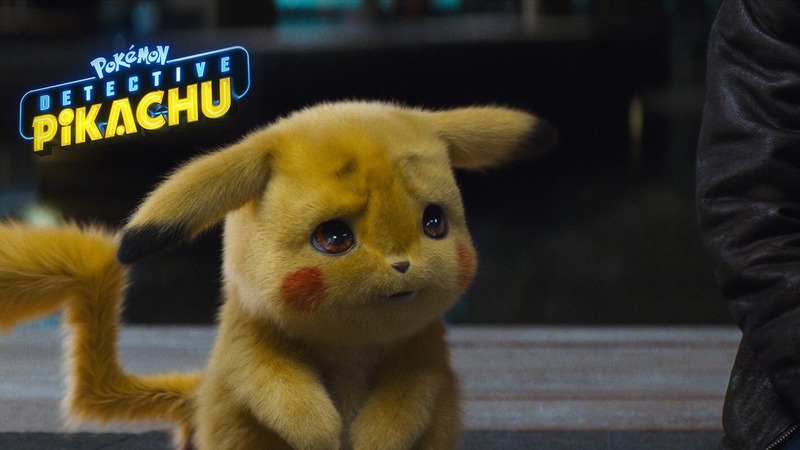 Pikachu stood in the middle of the absolute C position, each Pokémon's expressions were different, and also hinted at their different experiences in the film. 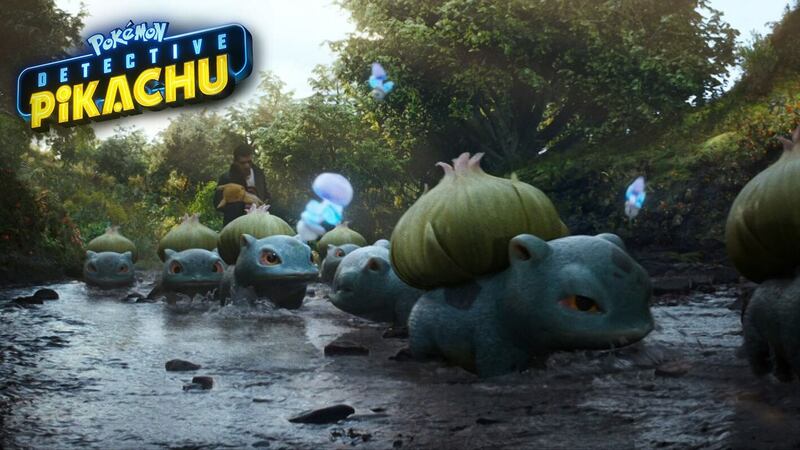 And what kind of adventure story will the detective squad and Pokémon launch? 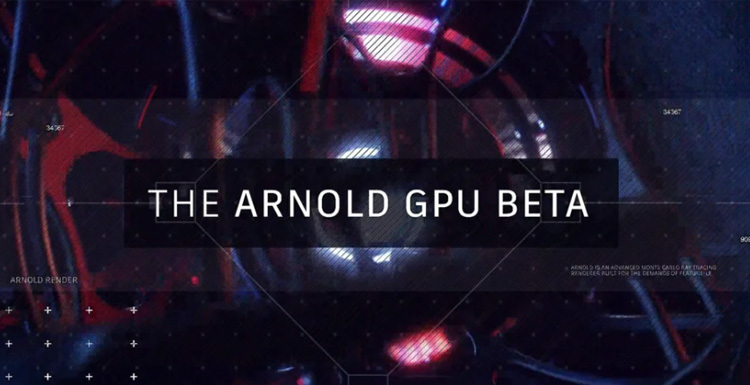 How will they solve the mystery? Stay tuned for the movie to be released on May 10. 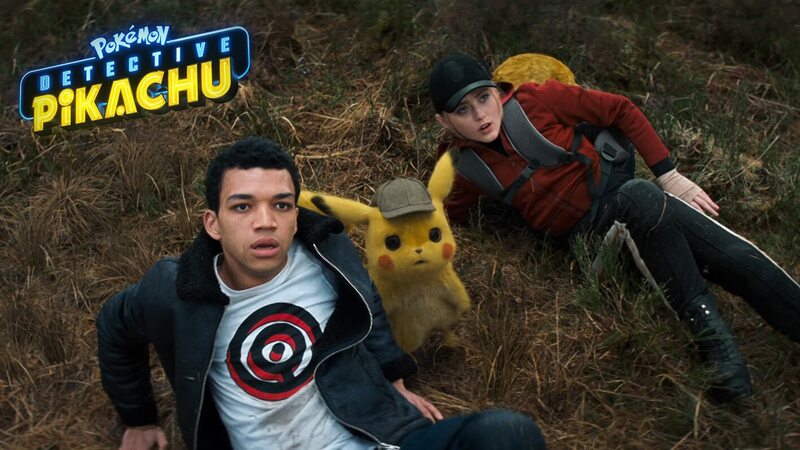 In the early days of Pikachu and Tim looking for clues about Harry's disappearance, the two met Lucy (Kathryn Newton), a journalist with an internship at Ryme City's largest news network. Lucy is full of passion, never give up, she also brought her own partner Psyduck, their participation makes the adventure of the detective squad full of more unknown possibilities. 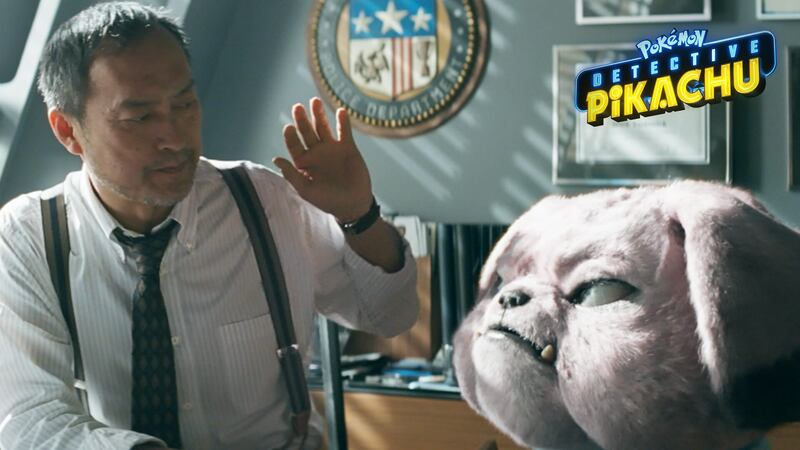 Movie Pokémon: Detective Pikachu is co-produced by American Legends and Warner Bros., directed by Robert Letterman, Ryan Reynolds as the voice and motion capture of Detective Pikachu, starring Justice Smith, Kathryn Newton, Chris Geere, Suki Waterhouse, Rita Ora, Rob Delaney, etc. Ken Watanabe and Bill Nighy special starred.